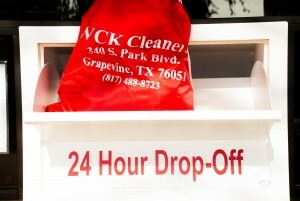 Vintage clothing are safe with WCK Dry Cleaners, becase we care. We had a friend of ours tell us “…. I firmly believe that the way fashion changes is indicative of how a society or culture changes and evolves.” We thought this was interesting as we are seeing more and more clothes taking on the 70’ look. Interesting to think about. The way fashion changes also highlights our growing awareness of the fragility of the environment around us. 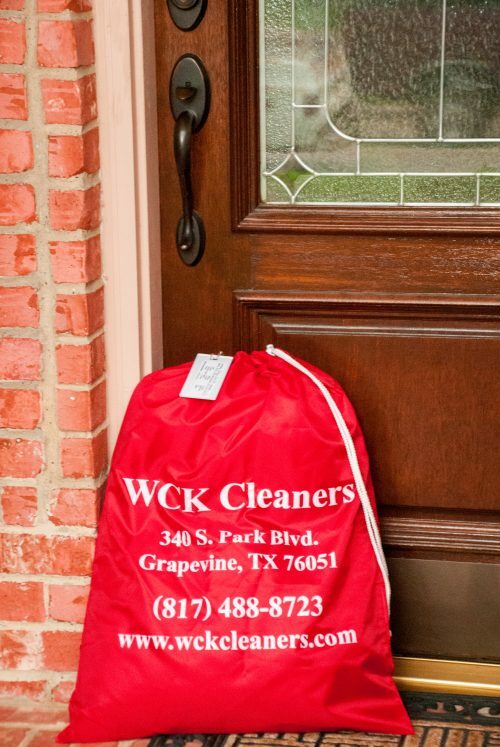 That is why WCK Cleaners is a “Green Cleaners”. For those of you that are un-boxing your vintage 70’s look, here are some thoughts about getting them cleaned since vintage clothing will most likely not have a “Dry clean only” tag or any care instructions attached like our clothes do today, you will have to use your discretion when deciding how to clean your treasured vintage. 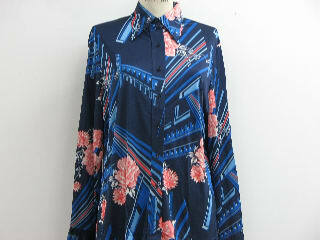 Some vintage pieces may be washed at home depending on their fiber content, age, s and detailing. For certain types of fabric or especially valuable piece, we would suggest bringing the items to us. Most garments today are required to have a care label listing at least one safe method for cleaning the garment. This is not true of vintage garments, however, what has never changed is that the trim must be removed before the vintage garment is cleaned as there is a separate care method for the trim. Here are some guidelines for deciding if your garment should be dry-cleaned. 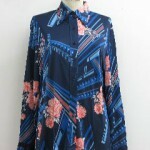 • If the item is made from two different types of fabric (e.g., a lining or facing), it should most likely be dry-cleaned. • If the item contains metallic threads or is beaded, embroidered, sequined, or appliquéd, it should most likely be dry-cleaned. • Wool, velvet, and silk items should always be dry-cleaned.